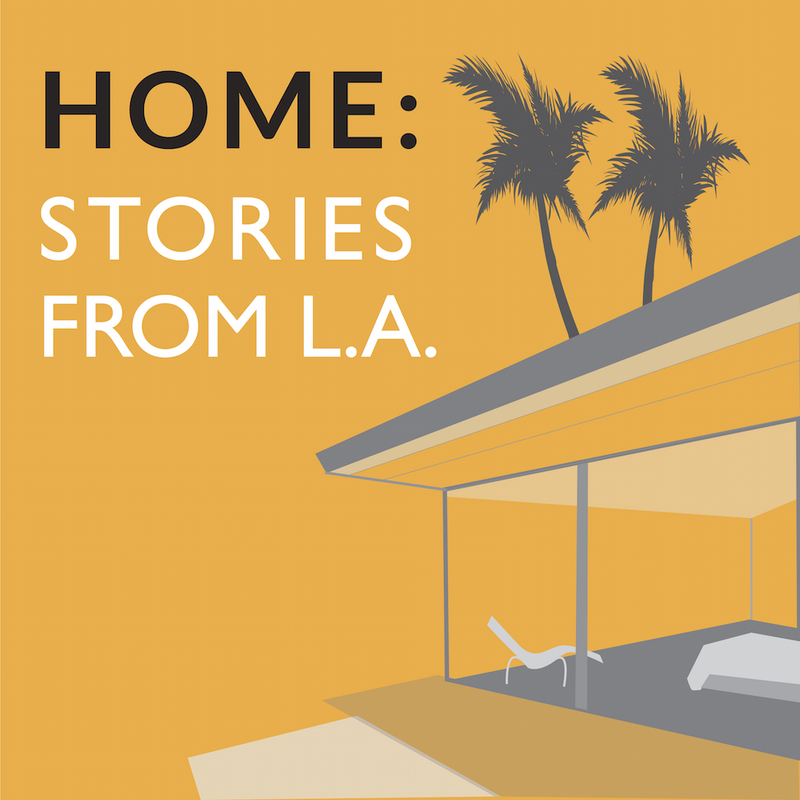 BoingBoinged | HOME: Stories From L.A. If you got here via Mark Fraunfelder’s writeup in BoingBoing, welcome! HOME is on hiatus until later this month, when we return with an all-new Season 2. In the meantime, Season 1 is accessible below and via the links to your left. Thanks for listening, and if you have a moment to leave a rating and/or review on the iTunes Store, it’d be much appreciated. See you later in January.